Fidelity to the standard, racial beauty, productivity and genetic improvement are characteristics that define the Gir of Agro Maripá. 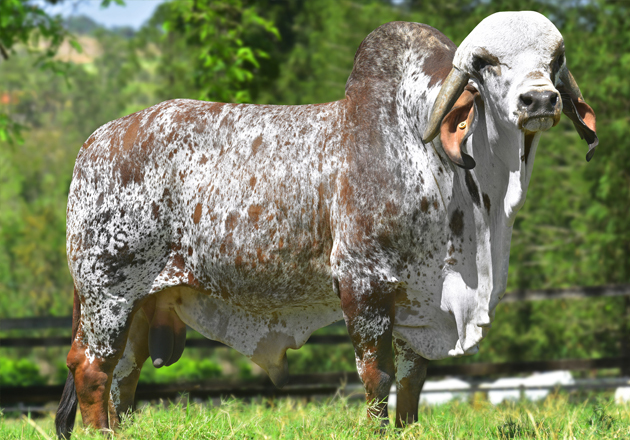 The company, which constantly invests in racial improvement, brought matrices and breeders from India for embryo production, resulting in new blood, quality and renewal for the Brazilian cattle herd. With the introduction of new lineages, Agro Maripá intends to increase milk production rates, monthly monitored and followed by the National Dairy Breeding Program of the Brazilian Association of Zebu Breeders – PNMGL – ABCZ. Agro Maripá was founded in 1979 with a focus on the genetic production of horses for comfortable horseback ridings, with ballanced gallop and abillity to the farm’s life. Marcelo Baptista de Oliveira is a breeder of Mangalarga Marchador horses for more than 40 years.